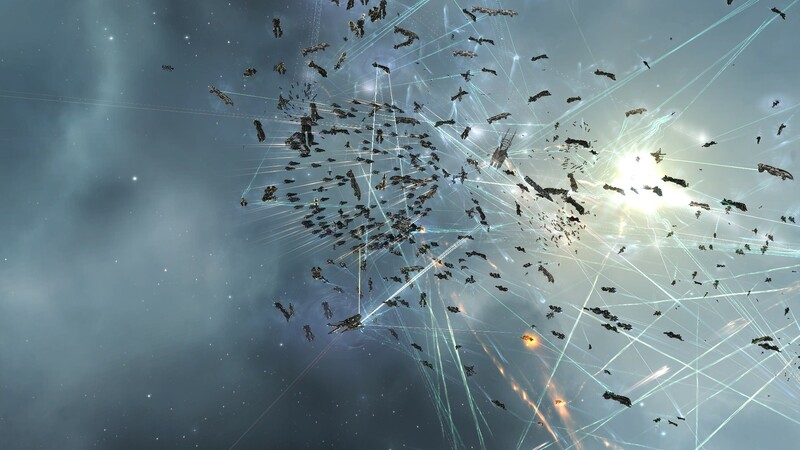 We are joined once again by CVA FC, sitting CSM and podcast co-host Jin’taan in another video about the fundamentals of fleet command. In today’s episode, Jin’ talks about target prioritisation – when and why do you need which ship off the field first. Did you enjoy this video? Please consider supporting Crossing Zebras.